The warm oil hand soak, changes in a milky moisturizing bath for the hands. 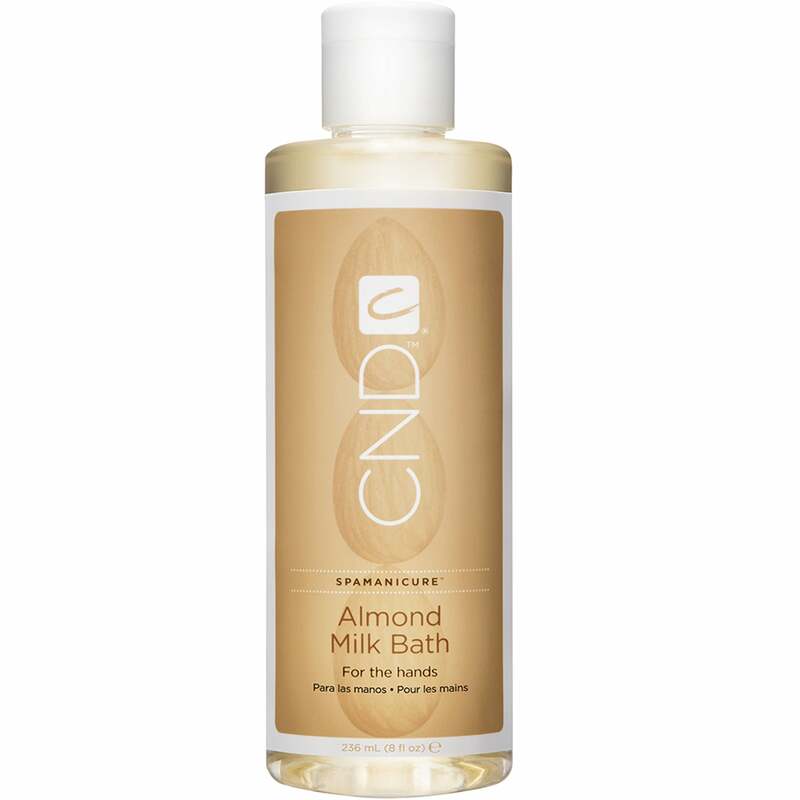 A blend of sweet almond oil, jojoba oil and vitamin e.
Creates a warm nourishing for your hands. Available in a Citrus flavor.